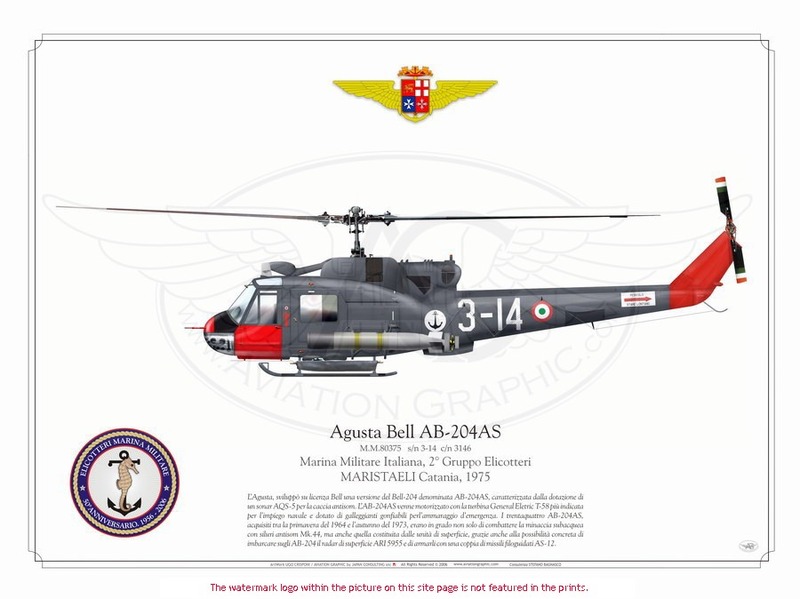 Con respecto a los equipos ASW (sonar y torpedos) que montaron los helicópteros S-55 y AB-204 de la Armada, he reunido algunos datos, pero creo que no hay mucha información al respecto, y sobre todo, no he encontrado ninguna imagen de esos equipos durante su servicio en España (sólo unas pocas fotos en otras Marinas). Comenzamos por los S-55 "Pepos" de la 2ª Escuadrilla. Armament: equipped with a Mk 43 torpedo launching installation on the port side exterior. 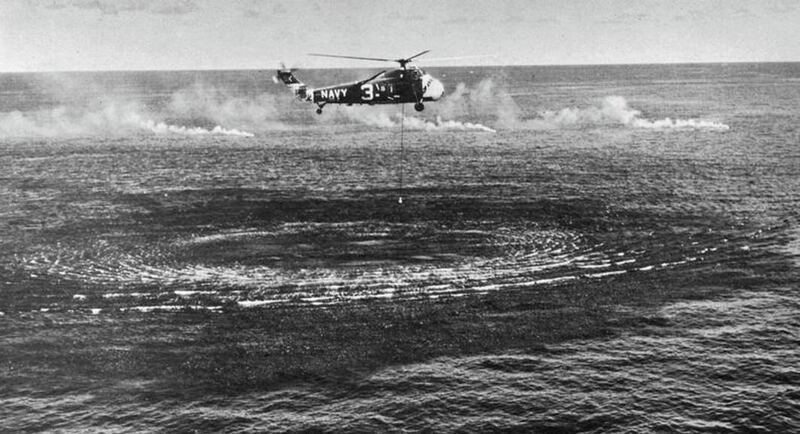 The HO4S-3 was fitted with an AQS-4 dunking sonar that could be lowered up to 100 feet into the ocean. 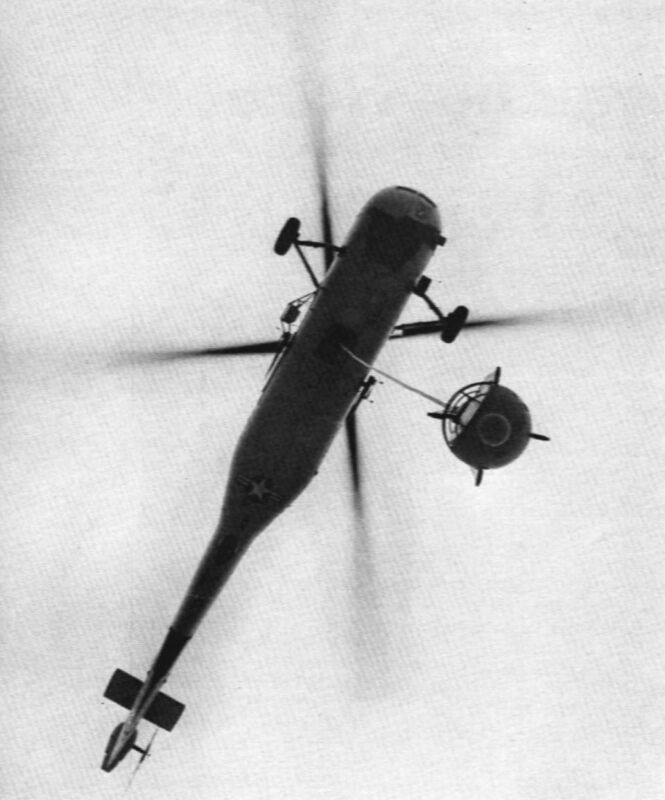 Active "sonar ranging" allowed the helicopter to detect underwater targets and to direct fixed wing aircraft for attacks. The HO4S-3 was capable of carrying a Mk. 43 homing torpedo or a depth charge which could be launched from the single rack on the port side of the helicopter. For any ASW sortie, the crew consisted of two pilots and one sonar operator. AN/AQS-4C. 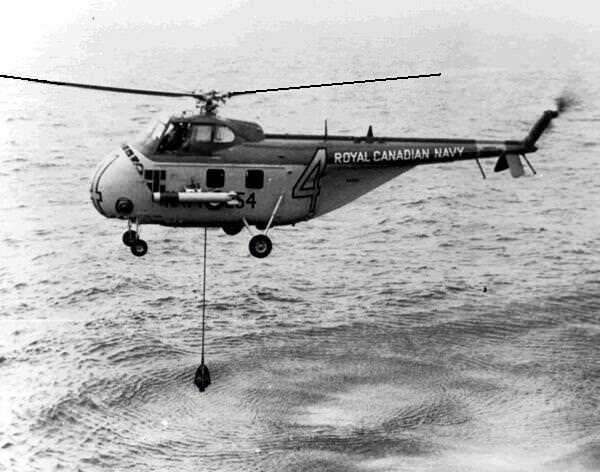 This airborne sonar type, introduced into service in the 1950's, was specifically designed for use by helicopters. It was also known as dipping or dunking sonar. The transducer was enclosed in a small spherical dome that was free flooding. 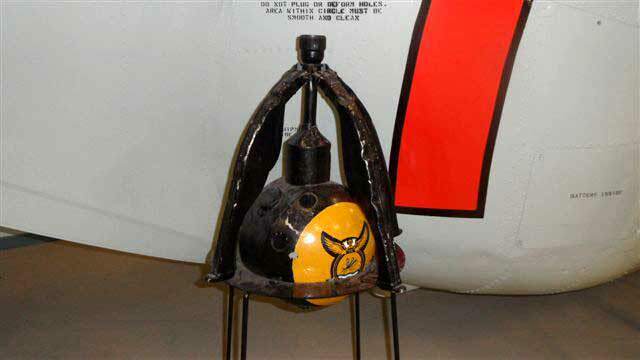 Mounted in the dome was a special type of compass called a flux valve that indicated the true bearing of the transducer on an indicator mounted in the helicopter. The transducer could be manually trained in either direction or automatically clockwise. An operator could select one of three operating frequencies by selecting a screwdriver operated switch on the front panel of the sonar transmitter/receiver. 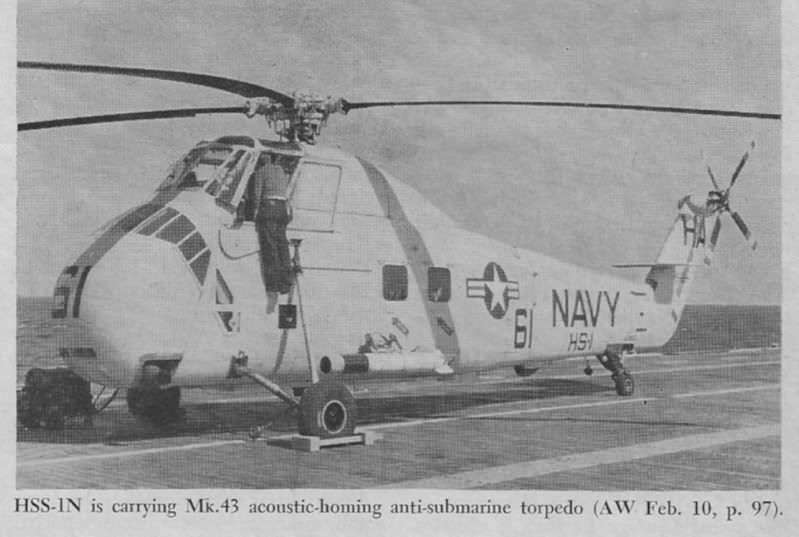 Otras fuentes coinciden en que el sonar del Sikorsky S-55 ASW (HO4S-3) era en efecto el AN/AQS-4. En cuanto al Mk-43, fue el primer torpedo embarcado en helicópteros. Estuvo en servicio desde 1951. Se construyeron unos 5.000, hasta 1959. Fue sustituido por el Mk-44. Se solía utilizar en parejas “hunter-killer” (un helicóptero localizaba y el otro lanzaba el torpedo). Tenía una velocidad de 15 n. (versión Mod.1) – 21 n. (versión Mod.2), y en ambos casos, un alcance de 4.500 yardas. Notes: Electric air-launched ASW torpedo. Mod 0 was abandoned in favor of Mod 1 after 500 were built. Notes: Data is for Mod 1. (Mod 3 was same range but at 21 knots). Replaced by Mark 44 in 1957 after about 5,000 were produced. Fifty were sold to the British around 1955. The Mk 43 Mod 0 was developed and produced by GE at Pittsfield, MA. 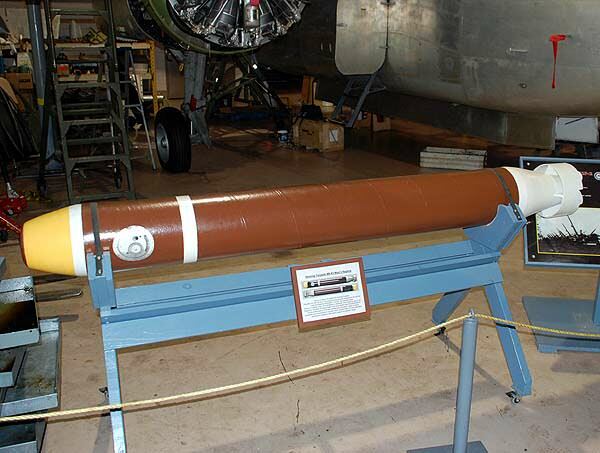 It was an inexpensive lightweight air-drop torpedo. After 500 of these units were built, they were discontinued in favor of the Mk 43 Mod 1 and Mk 43 Mod 3 torpedoes. The Naval Ordnance Test Station, NOTS, Pasadena, CA and the Brush Development Co., Cleveland, OH developed the Mk 43 Mod 1 with a 10 inch diameter, 91.5 inch length , 260 # weight, warhead of 54HBX, active homing with a helical search pattern, and a 15 knot speed and a range endurance of about 4500 yards. Brush Electronics, Cleveland, OH and the Naval Ordnance Park, Forest Park, IL produced 5000 of these torpedoes until they were replaced by the Mk 44 torpedo. 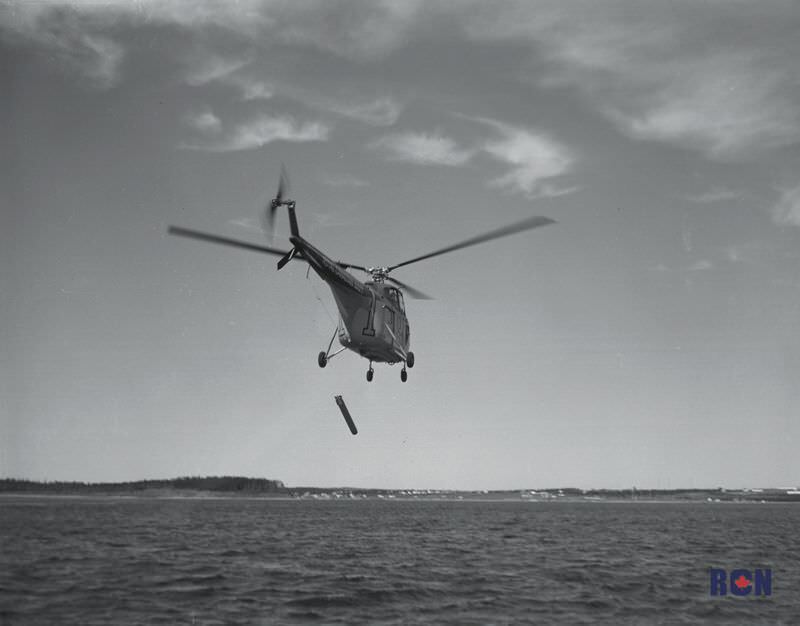 It was the first lightweight torpedo capable of being launched from helicopters, fixed wing aircraft, and surface ships. The Mk 43 torpedo was in the Fleet from 1951 to 1957 and was replaced by the Mk 44 torpedo. The Mk 43 torpedoes were sold to the British and perhaps other countries. Torpedo Mk 43 Mods 1 and 3 were developed by Brush Development Co., Cleveland, Ohio, and the Naval Ordnance Test Station, Pasadena, Calif., during the post-World War II years. This was the first lightweight, antisubmarine torpedo capable of being launched by helicopters, fixed-wing aircraft, and surface ships. Approximately 5000 of these torpedoes were produced by the Brush Electronics Co., Cleveland, Ohio, and the Naval Ordnance Plant, Forest Park, Ill., from 1951 through 1959. This torpedo was withdrawn from Fleet use after the introduction of the Mk 44 torpedo. 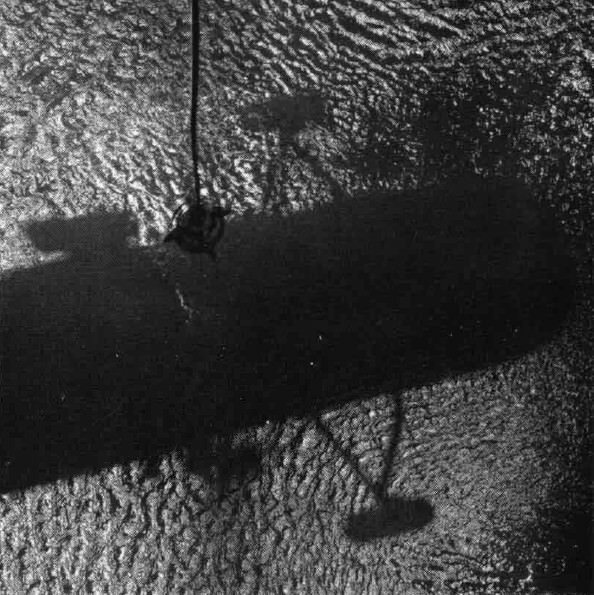 The Mark 43 was an anti-submarine homing torpedo designed to be carried and launched by helicopters, aircraft, and surface ships. Some 2.3 metres long, 25 centimetres in diameter, and weighing about 120 kilograms, the Mark 43 was smaller and much lighter than its predecessors. As the performance of Soviet submarines increased, newer homing torpedoes were developed to counter them, and the Mark 43 was ultimately replaced by weapons with higher speed and greater range. 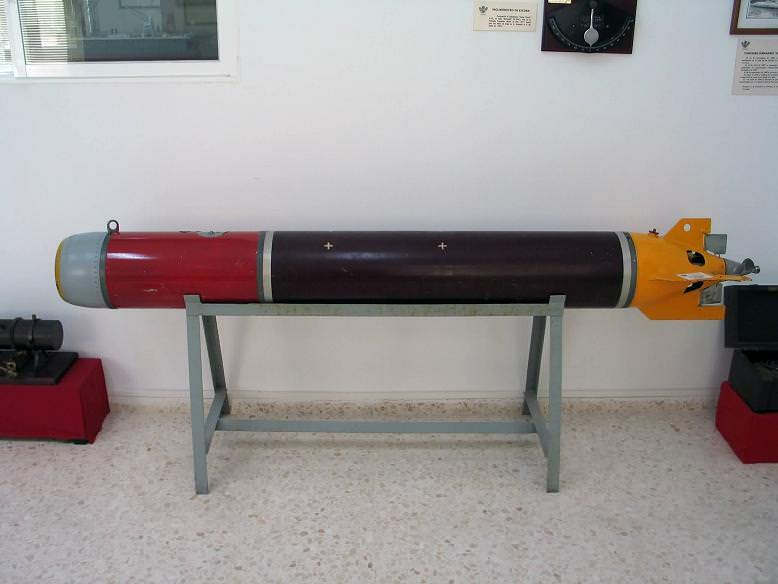 De su presencia en España, sólo conozco este torpedo Mk-43 conservado en el Museo Naval de San Fernando, que por la forma de sus hélices creo corresponde al Modelo 1. En cuanto a los cuatro AB-204 AS que sirvieron en la 3ª Escuadrilla de la Armada, las fuentes españolas que he consultado señalan que portaban el torpedo Mk-44, sin concretar cuál era el sonar de aquellos helicópteros. No obstante, las fuentes italianas coinciden en que los AB-204 AS de la "Marina Militare" llevaban el sonar AQS-5, además del torpedo Mk-44, por lo que cabe entender que este era también el equipamiento de los ejemplares españoles.